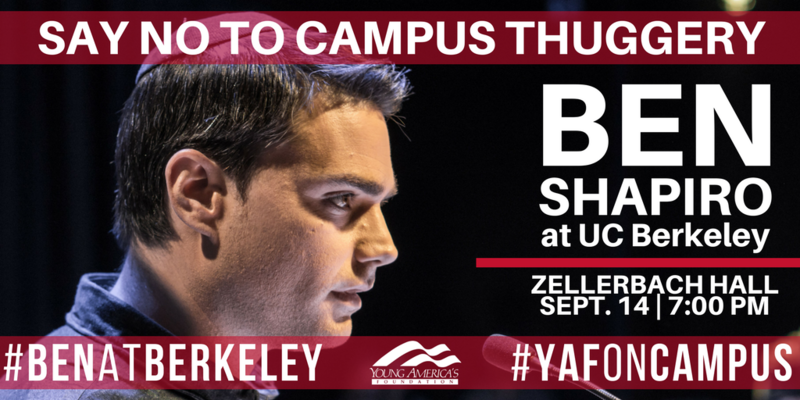 Tickets to see Ben Shapiro at UC Berkeley are now available! This #onlyatYAF event will also be live streamed! 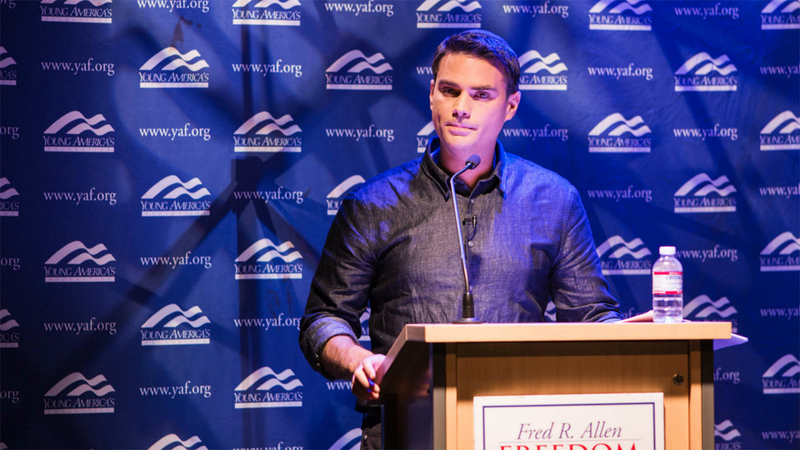 Sign up to watch at YAF.org/LIVE. Berkeley's campus map can be viewed here, and any questions about ticket orders or pickup can be directed to UC Berkeley's Zellerbach Hall staff as Berkeley is overseeing the ticketing process, not YAF. For further information or to cover this event, please contact Spencer Brown by email (sbrown@yaf.org) or phone (800-872-1776). Please note that press credentials are limited.